Craftsbury Public House (CPH) is a 501(c)(3) non-profit organization founded by Sung-Hee Chung and supporters in June 2015. Our mission is to promote the health of natural, economic, and social ecologies. Its near-term goal is to rehabilitate the Craftsbury Public House property, restoring its original character, and to secure it for the long-term public benefit. David Stoner—“I am a strong advocate for what is good for the future of our community, and I welcome the vision behind the renovation of Craftsbury Public House”. Jan Lewandoski— Historic Preservation Consultant. Jan devoted over 40 years to restoring, preserving and researching the historic landscape and its structures nationally and internationally. Lisa Sammet — Lisa has been the Director of the Jeudevine Memorial Library in Hardwick since May 2000. In Craftsbury she formed a nonprofit arts organization: the Music Box which has presented concerts and other events since July 2000. She has been on the Craftsbury Energy Committee since it was formed. Having the Craftsbury Public House restored and a vibrant part of Craftsbury Village is an important goal for her and the town. Sheldon is an avid cyclist and is active in many outdoor human powered activities. When not outdoors, one is frequently involved in technology. During the last couple months, Sheldon educated and advised CPH on internet related matters for the CPH. We are thankful to have Sheldon's diverse expertise and we look forward to achieving both short-term and long-term goals together. Lynne Graves — Lynne joined our team in October 2016 as our Finance Advisor. She brings a strong background in non-profit and entrepreneurial finance and administration, having served as treasurer for several organizations over the past 25 years. Lynne currently serves as Finance Manager for Local Motion in Burlington Vermont. Lynne enjoys sailing, rowing, skiing and running. Michelle Warren—Michelle is an active community member who volunteers for many non-profit organizations in town. She created and maintains our new CPH website. 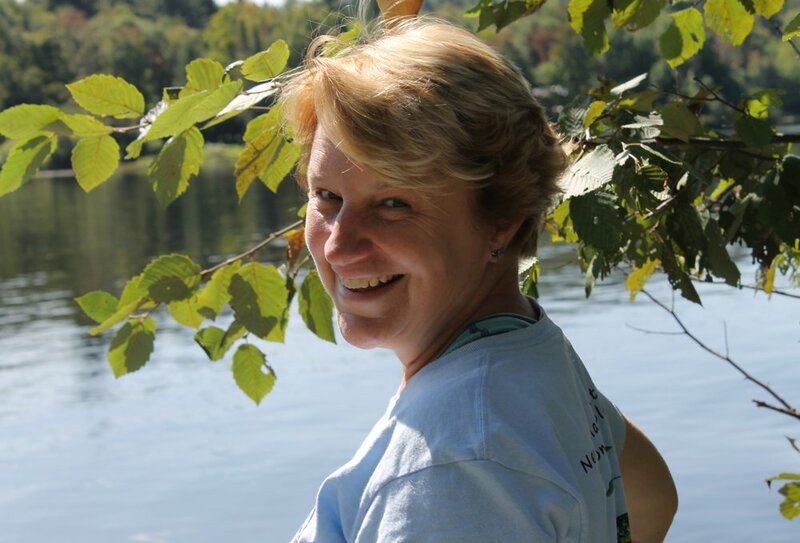 Perry Thomas — She has been Lakes and Ponds Program Manager with the Vermont Department of Environmental Conservation since February 2015. Previously, she worked as a faculty member and dean at Sterling College. She also volunteered with conservation organizations, including stints as president of the Lake Eden Association, Federation of Vermont Lakes & Ponds, and Memphremagog Watershed Association. She earned a B.A. in Biology from Dartmouth College and Ph.D. in Aquatic Ecology from Northern Arizona University.